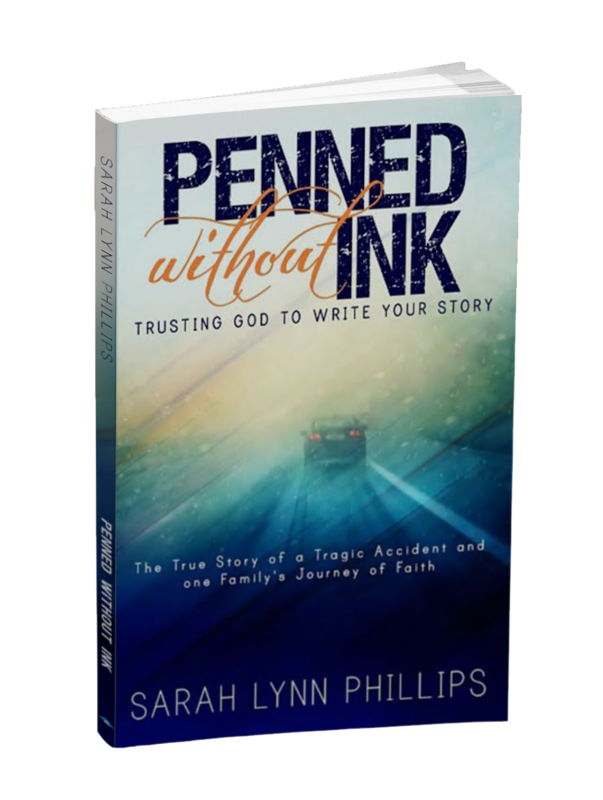 Penned Without Ink: Happy Birthday to Penned Without Ink! 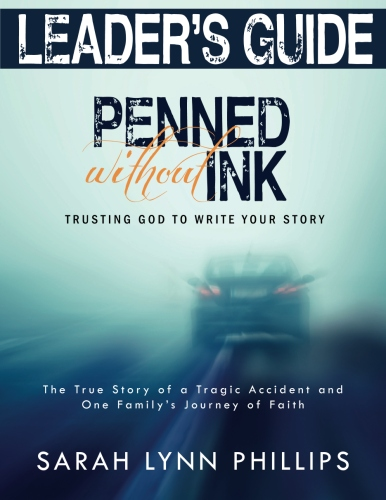 Today marks the second anniversary of the release of Penned Without Ink: Trusting God to Write Your Story, an inspirational memoir highlighting the story of our family's near-fatal car crash in 2003. 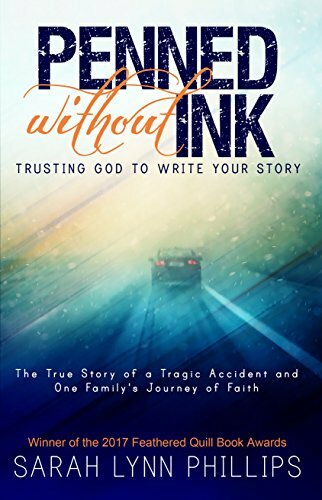 It also shares quiet miracles layered between pain and loss and captures the essence of hope and trust in a faithful God. What a journey . . . both the living of it and the writing of it. So much has happened in these two years . . .
A book signing at a local coffee shop, where friends and family came to pick up a copy of the book and offer support. 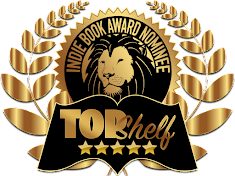 Learning the nuts and bolts of marketing and producing a book trailer. Accepting opportunities to share our story at both local and non-local events. Feeling grateful for story after story of how God, through our story, infused courage into others going through difficulties and trauma. 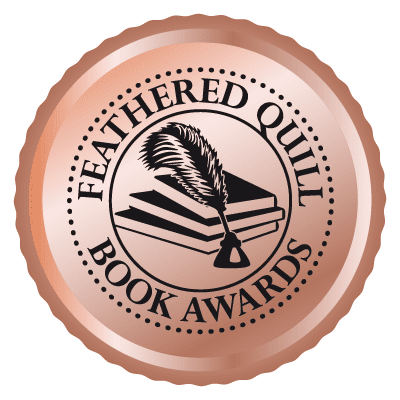 The thrill of three book awards. 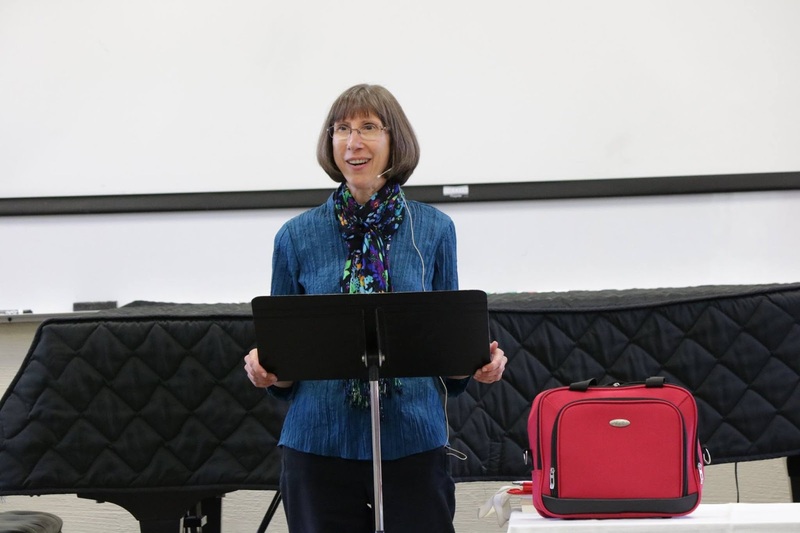 The process of making Penned an audio book, thanks to LPC and narrator Robin Wasser. The development of a leader's guide with reproducible study sheets to assist facilitators to lead group members deeper into the timeless themes of Penned. 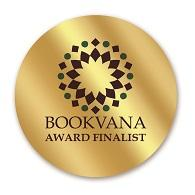 I want to thank you for your wonderful support and thank God for His grace every step of the way. Some have asked what my next writing project will be. Maybe a devotional? We'll see. In the meantime, I'd like to increase my article-writing. I enjoy the challenge of writing an 1100-1200 word piece with one main theme. 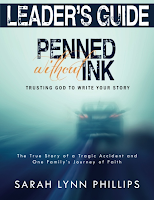 If you've appreciated Penned Without Ink and/or have found the leader's guide and study valuable, would you consider writing an Amazon or Goodreads review? 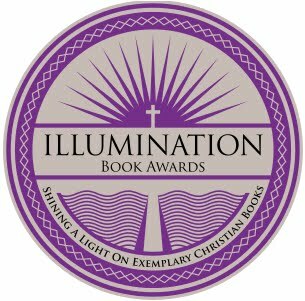 It's a great way to invite others to read the story, and more importantly, to offer encouragement with the timeless truths of the Word of God. Thank you! What's happened over the past two years for you?